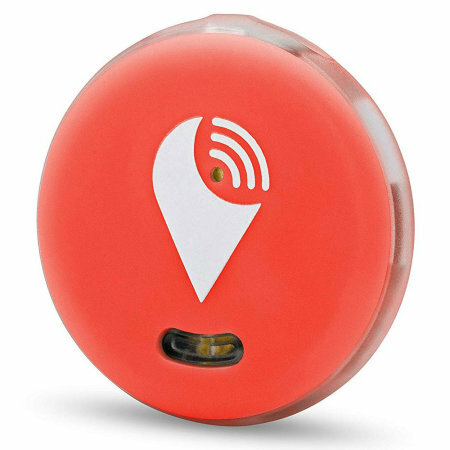 Keep your phone, wallet, bag and keys safe by your side in the secure knowledge you will hear an audible alarm if you stray too far away from your device or someone removes your valuables with the TrackR Pixel Bluetooth in red. There is nothing worse than losing your phone. One minute you are surfing the web and checking email and then you get up to walk away only to realise you have left your phone, but have no idea where. Prevent this scenario from ever happening again with the super useful TrackR Pixel. The TrackR Pixel can also take care of your other valuables, so you can be rest assured your precious items are nearby. Once you have paired the TrackR Pixel accessory with your mobile phone, an alarm will sound from the phone and the TrackR Pixel if you stray too far away or your phone is moved away from you without permission. 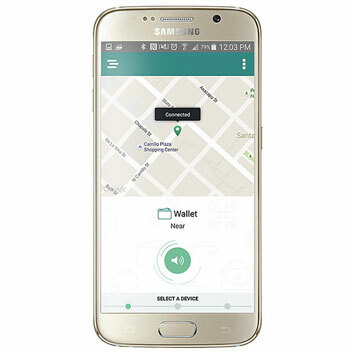 Locate your phone, keys, wallet, bags and other items? The alarm can also be used to inform you if your keys, bags, wallets, purses and other valuable items are too far away. Simply attach the TrackR Pixel accessory to your chosen item and hear the alarm trigger from your phone and the TrackR Pixel if they stray too far, allowing you to locate your property by following the beeping sound it creates. With the included keyring, you can attach the TrackR Pixel to many of your valuables, so you can easily locate them. Compatible with a wide range of Apple devices, the TrackR Pixel uses Bluetooth technology to provide a totally wireless method of communication. No messy wires, simply wire-free peace of mind. With its ultra-thin, lightweight compact design, the TrackR Pixel is perfectly portable - attaching to your keys using the featured keyring attachment hole or for placing in your pocket or bag. 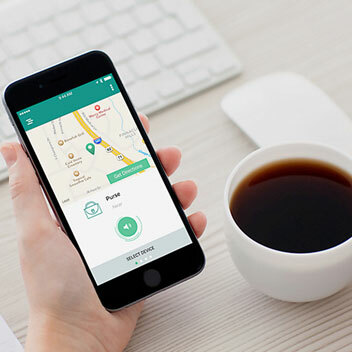 The free downloadable app available from the Apple App Store and Google Play Store includes everything you need to use TrackR's Pixel. 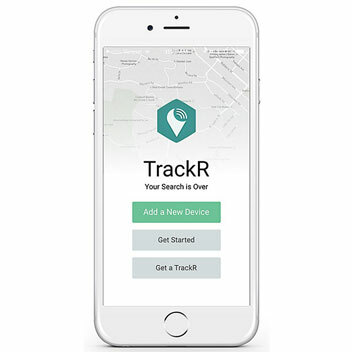 With tens of thousands of TrackR users taking advantage of this tracking accessory around the world, if you lose your item you can even use other TrackR units that other individuals own - combining the TrackR population to detect and retrieve your lost valuables. Supporting a wide range of iOS and Android devices - the TrackR Pixel will ensure your valuables are close by when you need them most.